Get wealthy by appealing to the healthy! 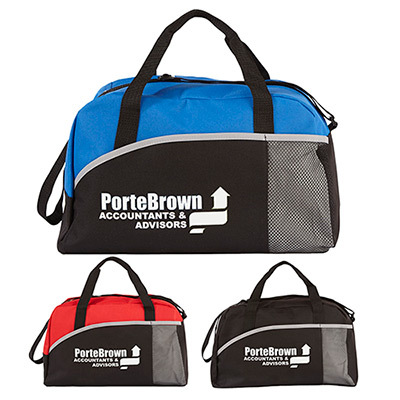 Give your health conscious clients and customers one of these Promotional Duffle Bags. 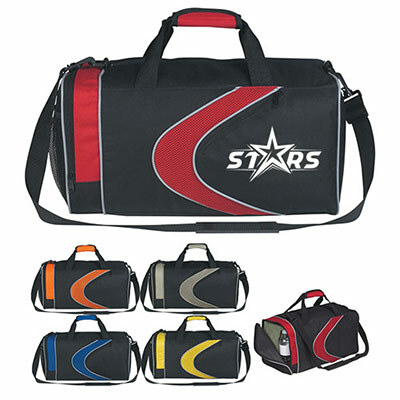 Ideal to take to the gym, tennis courts or swimming pools, this Personalized Duffle Bag is spacious and comfortable to carry. These Promotional Products will come into contact with other people at your clients or customers health club and this will increase your brand's awareness. 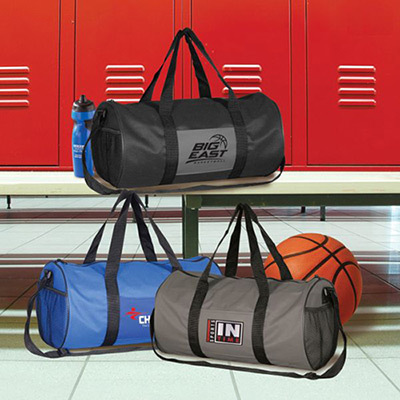 Giving these Promotional Duffle Bags will definitely work out for the best, so BUY TODAY! "Quality bags for my branding. " 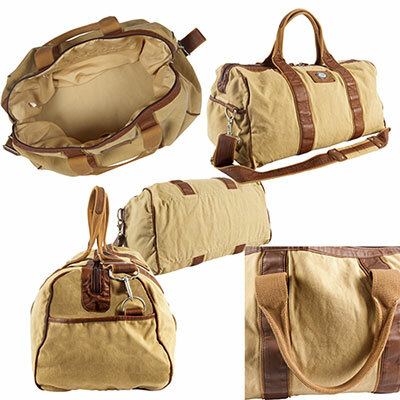 Toss all your gym gear in a dependable duffle!